The NYC Financial Justice Hotline helps community groups and low income New Yorkers fight back against unfair financial practices. La Línea de Justicia Financiera ayuda a grupos comunitarios y a personas de bajos ingresos en Nueva York a defenderse contra prácticas financieras injustas. It is illegal for any lender to make or collect on payday loans in New York State. 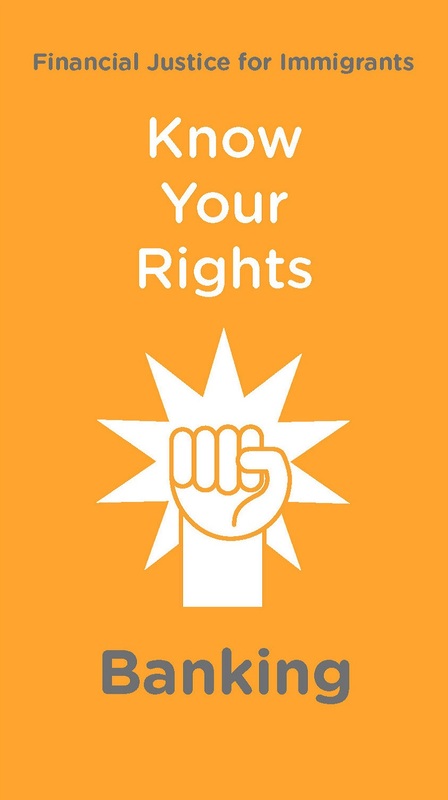 Know your rights if you have received a payday loan and where to turn for help. Know your rights under the Fair Debt Collection Practices Act, including how to recognize and fight back against debt collection abuse. Know your rights when defending yourself against a creditor, debt buyer, or debt collector in civil court. Learn how to order your free annual credit report, correct errors, and improve your credit report — legally and for free. Learn about immigrants’ rights in the banking system, and resources for assistance. Available in English, Spanish, French.